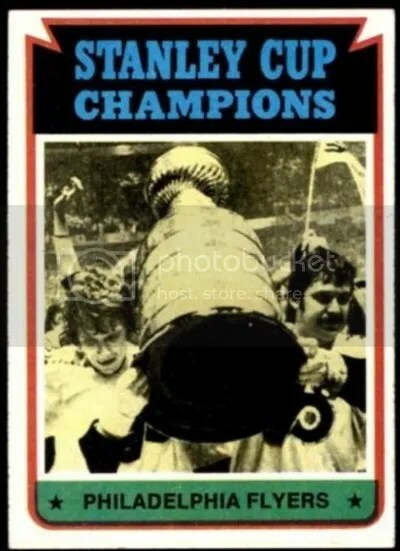 Oh Topps! Your blind packaged novelty products will never stop surprising me. 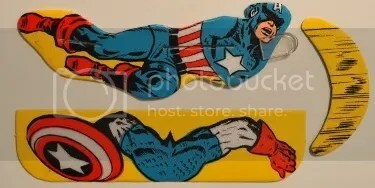 Marvel Flyers was a product released by Topps in 1966. Inside each pack you’ll find one toy flyer that features the likeness of a Marvel character. Just attach the wings and tale, and you’re ready to go. The set consists of twelve toy flyers: Human Torch, Iron Man, Dare Devil, The Hulk, The Wasp, Captain America, The Thing, Sub Mariner, Thor, Spider-Man, The Angel, and Dr. Doom. These may look like a joke, but don’t let that 10 cent price tag fool you. An entire set with twelve pack wrappers recently sold for over $700.00. Individual flyers can sell depending on the condition anywhere from $30.00 to $200.00. It also helps if you have the pack wrapper too. Not too bad for a dinky packaged toy. I’m sure many parents, babysitters, brothers, sisters, and pets were annoyed by these flying pests. Marvel products from the 60s sure aren’t the only thing collectors are spending their money on. Upper Deck released a Marvel Edition of their popular Fleer Retro brand which has collectors spending hundreds if not thousands on rare Precious Metal Gems cards. For a product that was geared mainly towards males, it sure did contain quite a bit of pink don’t you think? A lot of adolescent males will tell you that having a dirt bike made you king of the neighborhood while growing up. That usually lasted until they were old enough to drive. Back in 1991, Champs made the decision to release an entire product based upon some of the top pro motocross riders of the day. The set consists of 150 cards which can be broken down into Rookies and Race Action. 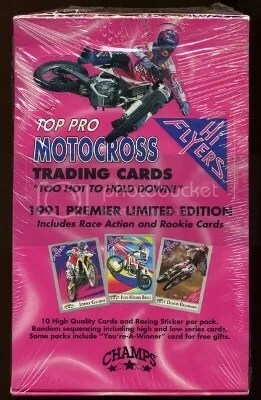 With this being the premier edition, most of the cards picturing individual riders are considered rookies. The only note worthy card that deserves the slightest bit of attention would the the Jeremy McGrath rookie. McGrath has won multiple Motocross and Supercross Championships and is one of the most recognized riders out there. He has also had a handful of popular motocross games for the PlayStation, N64, and GameBoy. Champs went on to produce another motocross set in 1992, which would be their last. This version had a 200-card base set with special Mego Moto cards that were inserted one per box. Both sets are barely worth a thing. Despite being labeled a “Limited Edition”, they made plenty of them. Boxes can easily be picked-up for $15.00. 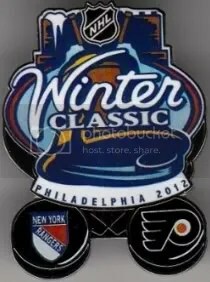 Not every sport in the world can handle a standalone card product. But back in the early 90’s apparently companies thought it would work. SC Racing also issued a motocross set in 1988. Congrats to Gregory Zakwin on being the lucky winner of the Erik Gustafsson 11-12 Certified Freshman Signatures card. Once Gregory Zakwin sends me his mailing address this card will be mailed ASAP. Thanks. 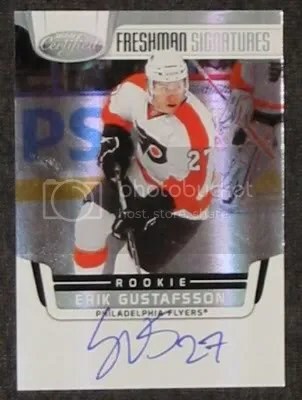 This contest will be for an Erik Gustafsson 11-12 Certified Freshman Signatures on-card autographed rookie card. Good luck!! !